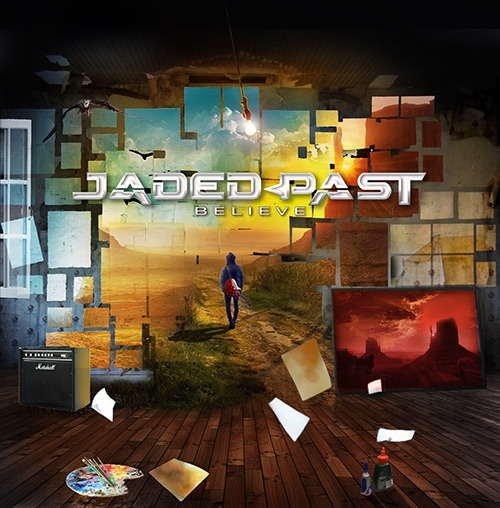 Jaded Past is a New Jersey-based band and ”Believe” is their second album. The self-titled debut was released independently and is currently available from the band’s website and several digital outlets. 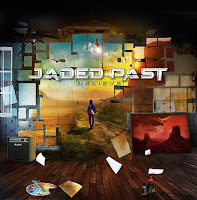 The man behind Jaded Past is singer, songwriter and guitarist George Becker. On ”Believe”, I believe he didn’t have a band as such, he enlisted the help of drummer Dennis Zimmer and Trixter guitarist Steve Brown for the recordings. Brown also produced the album. ”Believe” is a decent album with a down-to-earth hard rock sound. Bret Michaels of Poison must be one of Becker’s main influences, as he’s adopted his singing style to some of the songs. Especially the ballads are pure poison… He’s much better when he rocks out and lets his own sound shine through. The album’s highlights for me are among the more uptempo tracks, namely ”Tattered”, ”Taken”, ”Don’t Judge” and ”Hurt”. I can recommend this album to the fans of Poison, Tyketto, Tim Karr’s ”Rubbin’ Me The Right Way” album. I think those of you who are into the ”Bro-country” style might like it too… Glam-country anyone? FIRST SIGNAL: "One Step Over The Line"